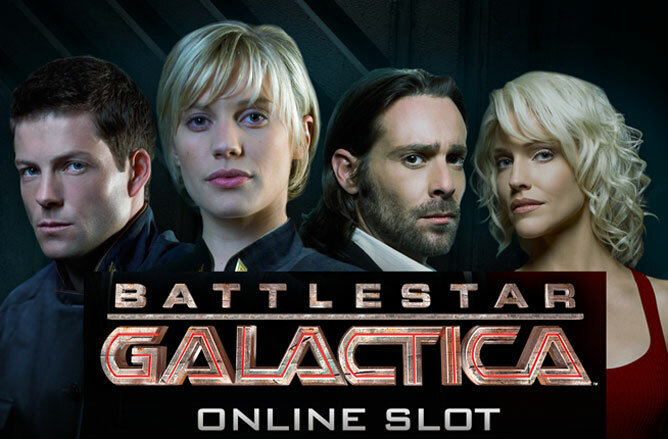 Microgaming-powered Battlestar Galactica slot invites you to hop aboard the famous spaceship joining the mighty crew from the highly popular television series and help them find their new settlement. The space-themed release features 5 reels and as many as 243 ways to win and provides you with the chance to form winnings both ways, from left to right and right to left as well, thus making it even more probable to scoop some really lucrative cash rewards while also enjoying the thrilling sci-fi adventure on the reels. 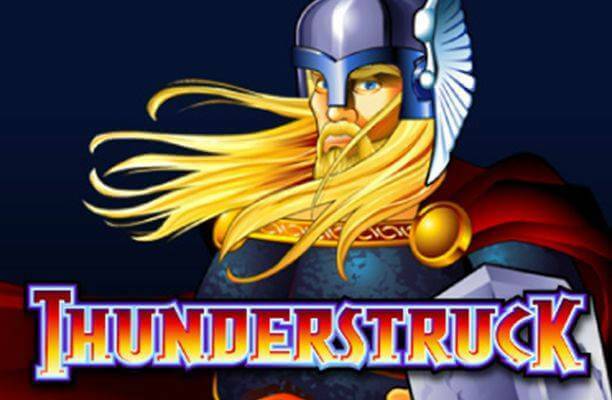 What makes this video slot particularly enticing is also the Run and Fight game mode, paired with two different Free Spins features that are sure to pave your way to the prizes almost as huge as the intergalactic space itself! 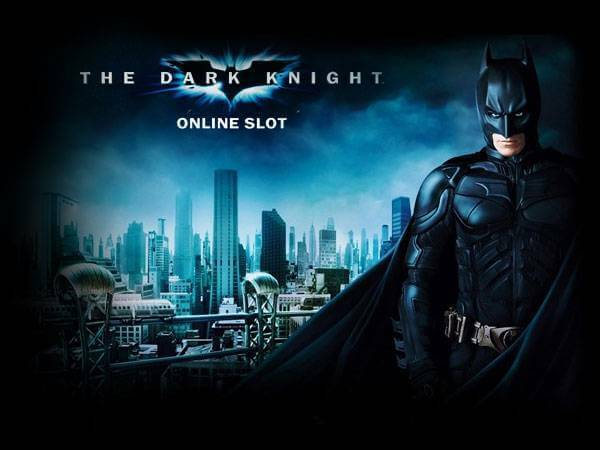 The 2012 title boasts brilliant graphics, smooth animations, and sound effects that will effortlessly lure you into play. As you may have expected, the galaxy-like environment with spaceships drifting right below the reels serves as the backdrop to them, which really adds to the ethereal feel of the game. 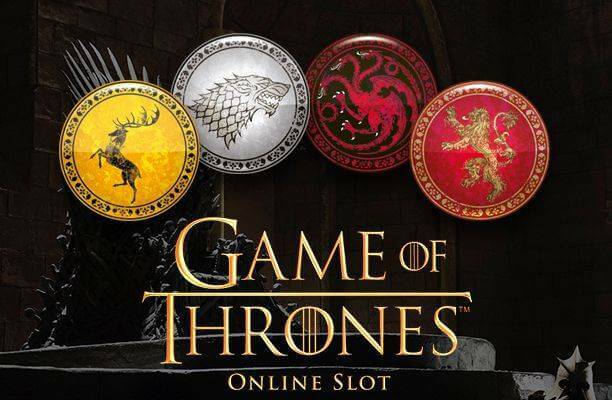 The enthusiasts of the iconic TV show will be delighted to see their famous video clips integrated into the gameplay, which significantly contributes to the theatre-like gaming experience. The reels are home to the theme-related icons that include even 8 protagonists that make up the higher value symbols on the reels. These appear alongside the more traditional playing card icons that fall into the low-paying category. A spaceship icon assumes the role of Scatter which is key to triggering the Free Spins feature. Finally, the slot’s logo sign stands for the Wild symbol that substitutes for all others, apart from the aforementioned Scatters. Speaking of Special Bonus features, you will be equally impressed. There are four different game modes that are triggered completely at random. 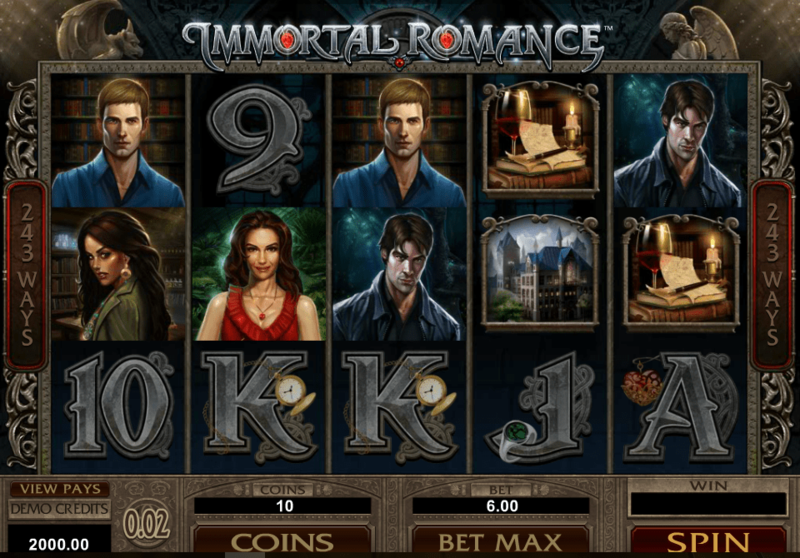 During the Normal mode, winnings are created only left to right, however, the Ion Storm feature can be activated along with the Free Spins feature. 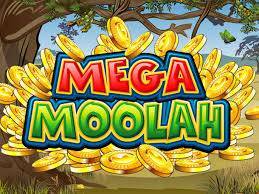 To launch the Free Spins, you are required to land at least 3 Scatters on the reels and instantly be awarded 5 free spins. The maximum number you can win in this round is 15. In the Run game mode, on the other hand, wins are paid both ways and the Jump Bonus game can also be triggered if you happen to land the FLT icon on the middle reel. During the Fight mode, you can expect to see randomly chosen symbols being turned into Wilds while the Cylons and Colonials are fighting. In addition to that, Wild icons can also be split into double logo Wilds, boosting your winning potential further. Last but not least, Battlestar Galactica slot machine also introduces the Ranking Achievements feature which means that you start off as a Civilian, but, throughout the gameplay, you are given plenty of opportunities to advance to Admiral. 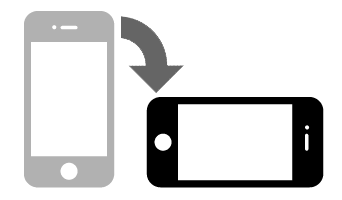 To make the whole experience more enjoyable, with every higher rank achieved, you will be rewarded with more video clips from the popular TV series.